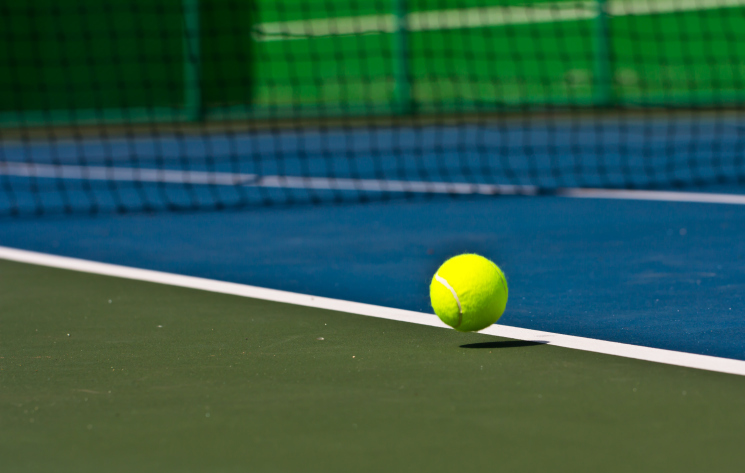 Queens Championships winners at 6.0, 7.0 and 8.0 Levels will advance to the Metro Regional Championships on May 14 at the Cary Leeds Tennis Center, as the 9.0 and 10.0 Level teams from Queens advance directly to Sectional Championships in June. The Manhattan and Queens Men’s and Women’s seasons are well underway, with Brooklyn and Staten Island beginning later in the month of May. To learn more about USTA’s Metro Leagues, visit MetroTennis.com, “Like USTA Metro League” on Facebook, and follow the Metro League on Twitter @MetroTennisNY, and on Instagram at @MetroTennis_NY.